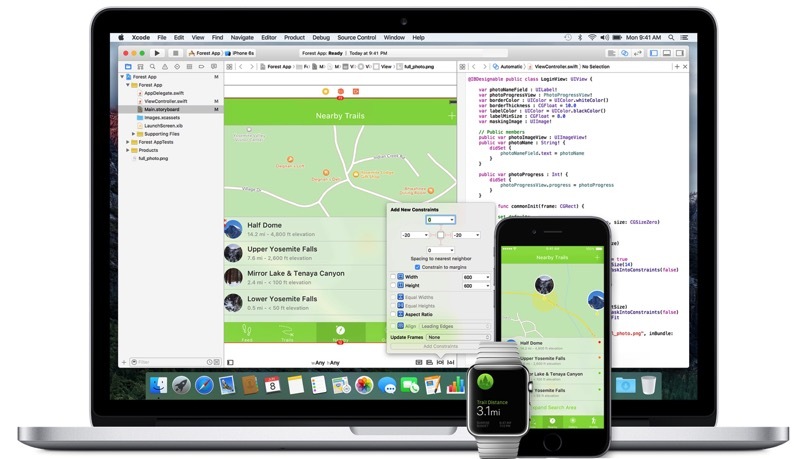 Earlier this week, Apple released third betas of iOS 11, macOS 10.13, tvOS 11 and Xcode 9 for developers. Missing was watchOS 4 beta 3, which has been released this afternoon, build 15R5321h. The final build of watchOS 4 is set to debut this fall.